Over the course of the last year it has become painfully obvious that I am the ultimate answer to the "the first question, the oldest question in the universe, hidden in plain sight". No the question is not Doctor Who? It is: Who actually writes reviews on this website? 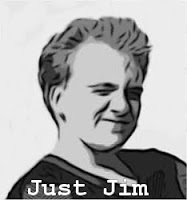 And the answer of course is: Just Jim. On September 7, 2009 I wrote my first review for reviewspew.com. The review was for my brand new LG Env3 cell phone. As Reviewspew.com seems to be in its final death throes (barring some miraculous rebirth), I found it fitting to “close the loop” and write what will most likely be my final review. 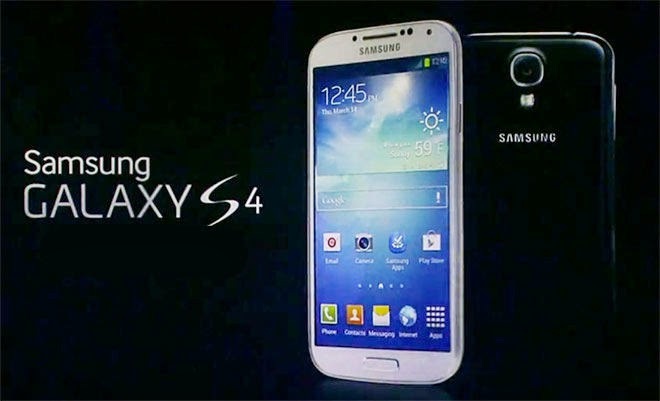 The Samsung Galaxy S4. For well over 4 years I enjoyed the use of my Env3. It should go down in the history books as the best “basic” cell phone for texting and durability. It was in perfect working order for all that time and still works. So why did I upgrade (or perhaps you’re asking, “Why didn’t you upgrade over 2 years ago”)? For well over 2 years now I have watched with real jealousy as each and every single person I know upgraded to a Smartphone. Even my wife was able to upgrade. Even my kids, in a way were outdoing me with their Galaxy Tab 7’s and their iPod Touch 5s (not phones but still….). I finally said “No more” and broke down and upgraded. Ok, it actually went like this: I broke down, cried like a baby, whined enough to my wife that she finally said, “If it will make you stop making that obnoxious noise, then by all means go upgrade you big fat baby!”, and then I upgraded. I had the best experience I ever had at a Verizon Store. I walked in and there was no wait, not even a second. The woman that helped me was just the right amount of flirty and filthy-minded to make me feel comfortable. In fact, our conversation degraded so quickly that by the time she handed me her iPad and said “finger signature right here” I felt perfectly comfortable replying, “I’ll finger you any time you ask me too.” But then I found out she lives a quarter mile from my house and my son goes to school with her daughter. We cleaned up our act after that tidbit of knowledge was discovered. But I digress. Onto the actual review (admit it – you’re going to miss this roundabout way of reviewing something aren’t you – well blame Matt and Meatwad – I did all I could do). But I digress once again. You know what? Screw it. You are either an Android person or an iPhone person. If you’re an Android person you already know everything about the S4 and would much rather read reviews about the Note III or the upcoming release of the S5 (my girlfriend at the Verizon store said the S5 was “underwhelming” btw). 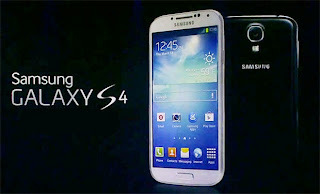 I love my new S4. It's a great phone, although I find myself taking hour long crapper breaks now because I lose track of time surfing while pooping. I give the phone 4 stars. There are some things I think could improve on it, but whatever. I guess there’s nothing left to do now but say goodbye. It’s been fun reviewing for this site and would be fun to do so again. Thanks for reading. I’ll tell you what I’ll do, if I get at least 10 legitimate, positive comments on this review (not SPAM and not from one of the other reviewers – who don’t read my reviews anyway so no problem there) then I’ll post another review. Until then … Smell Ya Later!!!! Wow, i feel better now to find another person who didnt have a smartphone until recently. I just got my first one last week. I went with the moto g as it was the biggest one at the Verizon prepaid stand at Target. Love it!